Do آپ Believe in Magic?. . 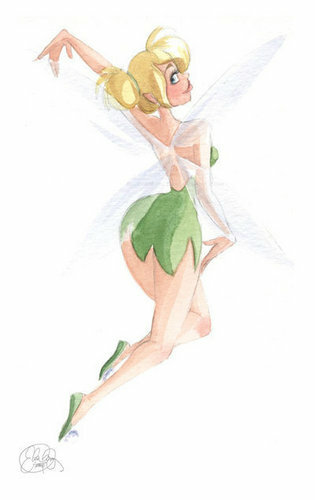 Wallpaper and background images in the Tinkerbell club tagged: tinker bell do you believe in magic? fan art.